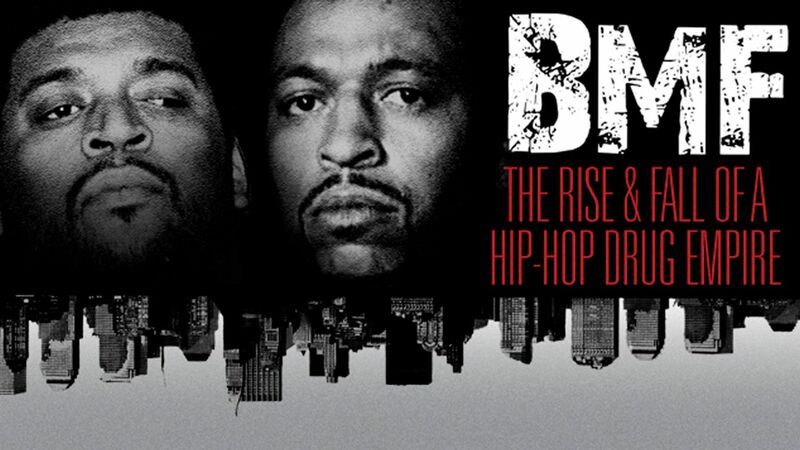 Here is all the information you need about "BMF: The Rise and Fall of a Hip-Hop Drug Empire" on American Netflix. Details include the date it was added to Netflix in the USA, any known expiry dates and new episodes/seasons, the ratings and cast etc. So scroll down for more information or share the link on social media to let your friends know what you're watching. Still want to watch it? 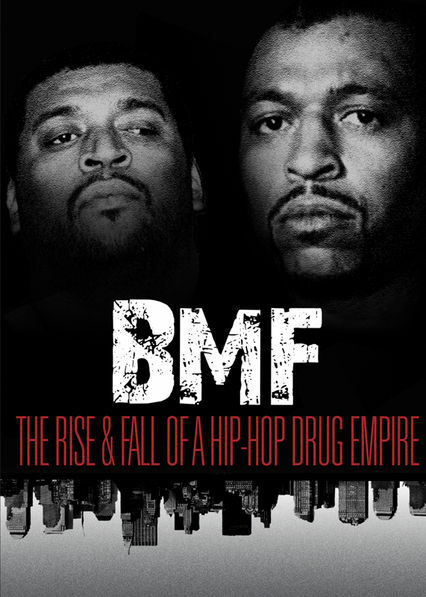 Try looking for 'BMF: The Rise and Fall of a Hip-Hop Drug Empire' on Amazon . Record label BMF Entertainment is known less for its hip-hop acts and more for its role as the front for a $300 million cocaine trafficking operation.